DePetro.com: Will Raimondo run as the "Independent woman"? Is the "path to victory " independent in November? Why face Angel in a primary? Rumors continue to swirl that General Treasurer Gina Raimondo may leave the Democrat party and run for Governor as an Independent. 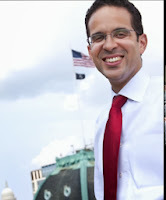 Raimondo would be strong on the ballot in November but would first need to get past Mayor Angel Taveras in a primary. Angel has the unions and the voters of Providence . Providence voters make up to 25% of the voters in a Democrat primary. 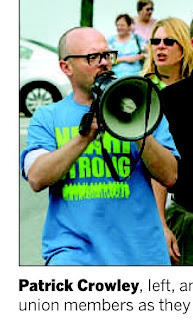 Raimondo has no problem raising money and may decide she can live with out the union faction of the party. No need to run as a Republican since the party is too busy shooting themselves. 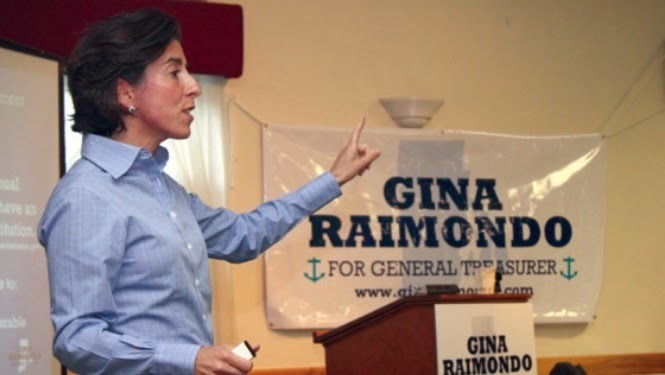 The key for Raimondo is to get on the ballot in November where she will pull big numbers from all voters. What happens to Fung? How would this impact Angel? What about Ken Block? Follow DePetro.com for the latest on 2014.